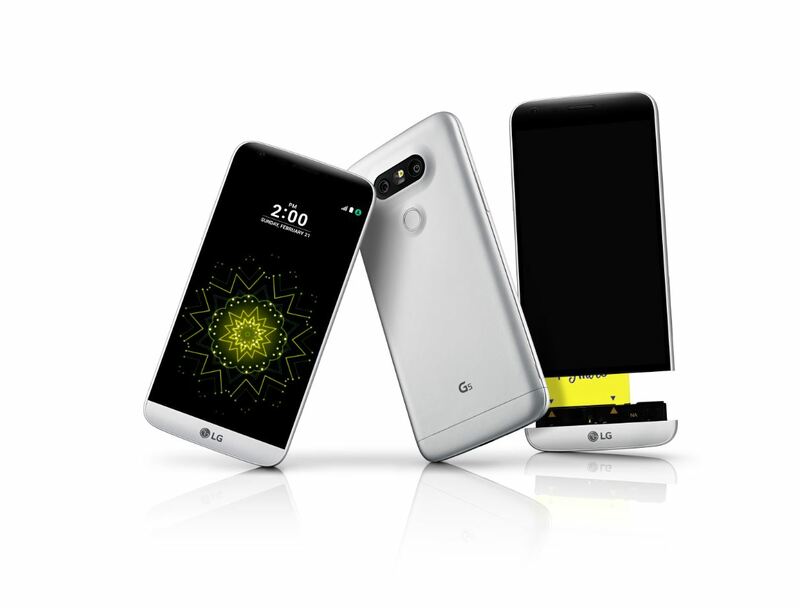 The announcement of the LG G5 was a fairly impressive one, and the modular design from the company was a gamble that might not have played out too well for the company. Though the hardware upgrades were definitely the impressive thing about the handset, but somehow, LG might not have improved its quality assurance division to oversee the issues that consumers were experiencing while in possession of the flagship handset. Now, it appears that the company has decided to make amends, at least with the modular design of the handset, and with the LV5 renders leaked, it looks like we might finally be seeing a high-end Android handset without that modular design. 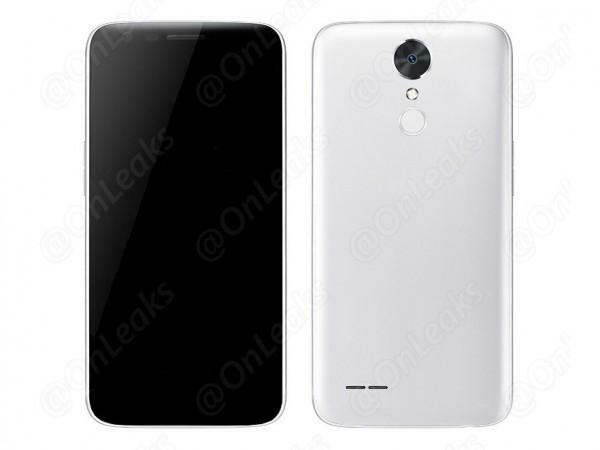 From the looks of the LG LV5 renders, the build quality appears to be stellar, with the phone adopting a unibody design like the rest of the Android flagship crew. 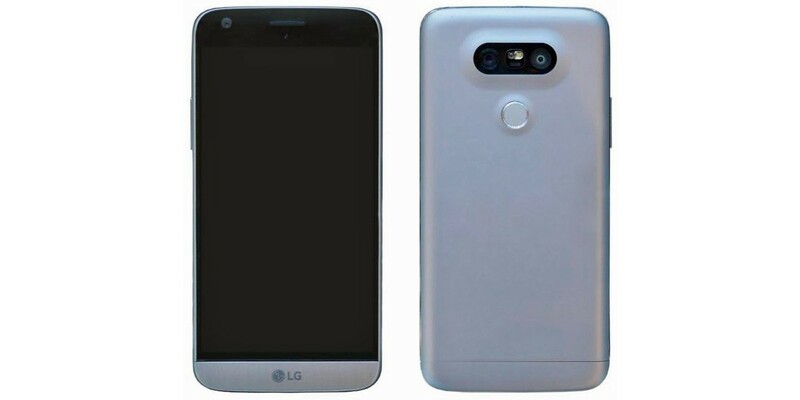 This is against the approach that LG goes for, especially when the company’s V20 harbors a removable battery feature. Perhaps these renders show that the company wanted to bring something different to the table, but we still want you to take this leak with a grain of salt, at least until more information is made available to us. There’s also a fingerprint sensor mounted at the back of the device, which is similar to what the company uses for its high-end devices. If the handset truly ends up being a non-modular version of the G5, then it’s possible that the phone will also be running Android Nougat 7.0 as soon as you remove it from its packaging. One interesting thing to note here is that there is only a single rear camera lens present at the back, so it looks like you are going to have a few differences when pitting the LV5 and G5 against one another in terms of hardware specifications. As stated before, you should definitely take this leak with a grain of salt, at least till we have more details on the matter. Still, my opinion is that a modular design was a gamble that didn’t play well for the company, but there will still come a time when smartphone users become more welcoming to this approach.